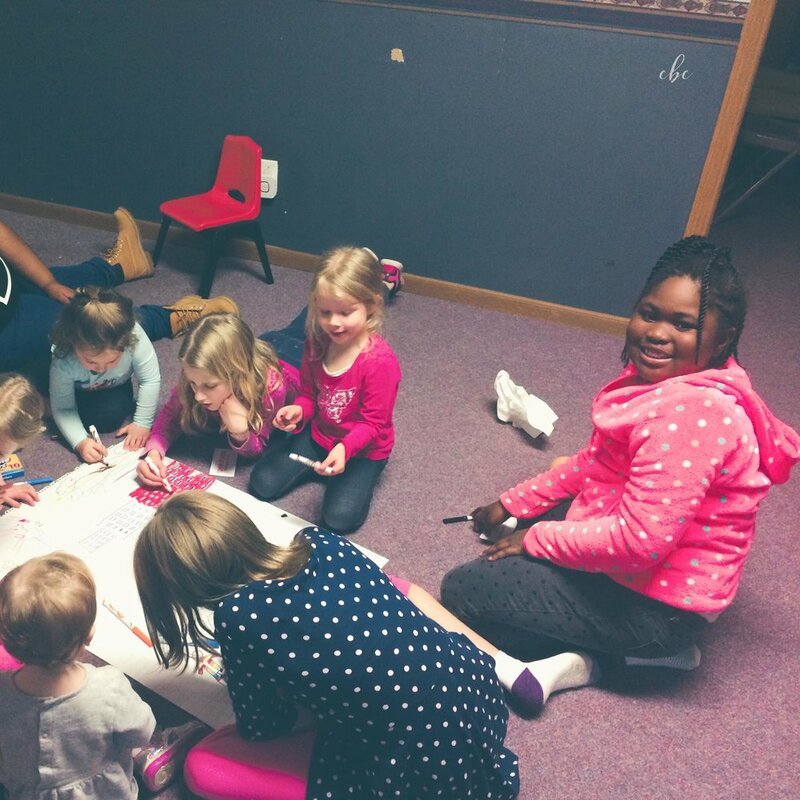 At Cornerstone, children are an integral part of our church family. It is our goal to not only equip and encourage parents to disciple their children at home, but also to provide meaningful discipling and learning opportunities at church. 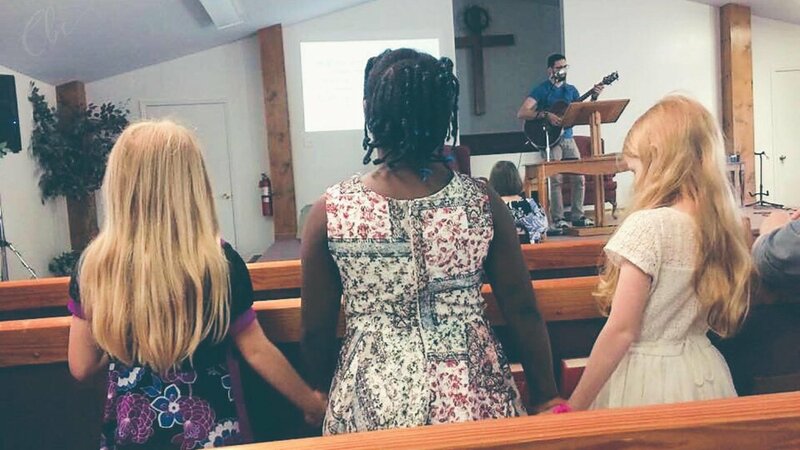 Our Children’s Sunday School is designed to equip children with Bible knowledge while giving them a chance to be discipled and encouraged in their walk with God by teachers who love each of them. The babies and toddlers in our youngest class are taught that church is a safe place to learn about God with friends and grownups who love God and love them. A simple Bible story is taught and teachers sing, play, and cuddle with these tiny treasures. When children are potty trained and ready to sit for a bit longer (usually 3 or 4 years old) they are moved up to our primary class. In the primary class the narratives of scripture are taught in a more detailed manner. A narrative is covered each week and the character of God as shown in that narrative is explained and explored. The Old Testament and New Testament are thoroughly covered, giving even these young children a chance to know and understand the Bible. 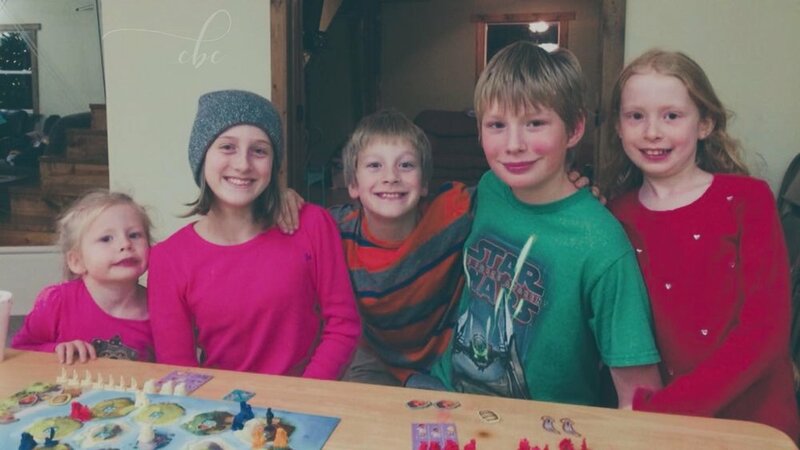 Games, songs, and coloring pages are used to help children learn the books of the Bible, the scope of scripture, the plan of salvation, and the character of God. When children are confident readers and ready to dig into scripture a bit deeper (usually 7 or 8 years old) they are moved up to our secondary class. In the secondary class children are encouraged to read and research scripture as a class. A teacher leads and disciples, and much of the teaching is done by giving children an opportunity to read scripture and discussing it to help them understand what they have read. Curriculum covers the sovereignty of God and the promises of God throughout the Old and New Testaments. Children are taught different methods of Bible study and encouraged to read the Bible at home on their own, apply it to their lives, and share what they’ve learned with others. After sixth grade children move up to our youth group. By the time they have completed our Children’s Sunday School it is our deep desire that they will know and love God and understand His Word. We also pray that they will realize that they are an important part of our church and the body of Christ.